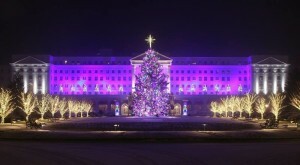 The holidays are soon approaching, and some light displays in West Virginia have even started already! 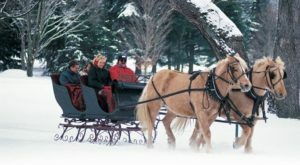 Take a look at these places you can visit to get into the Christmas spirit. 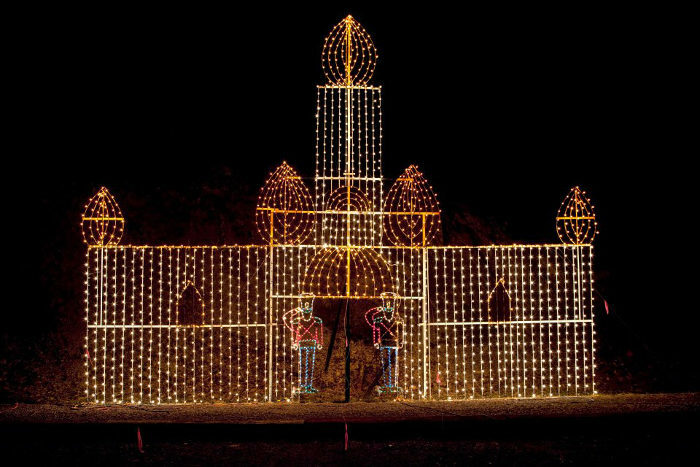 This massive light display has been called one of the best in the country. 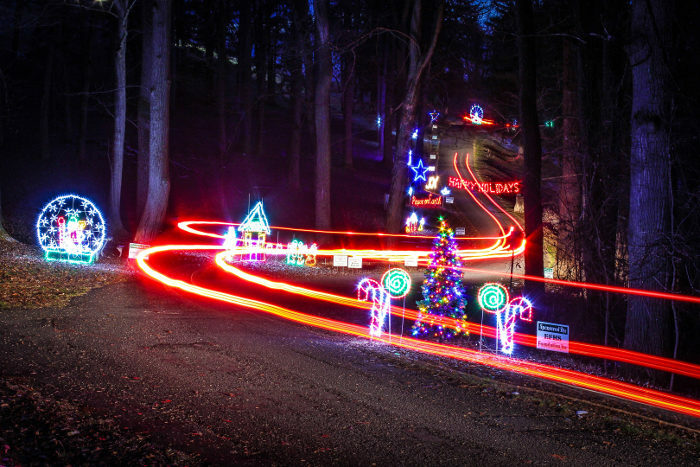 You can walk, drive, or take a trolley through the acres of lights. 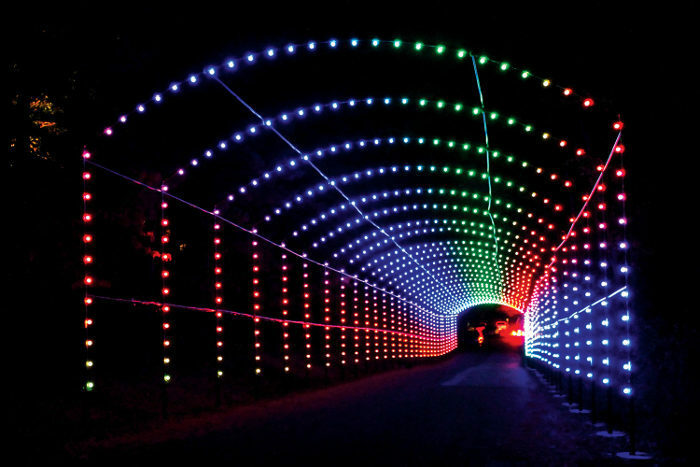 The Good Zoo will also have special hours and a light display. 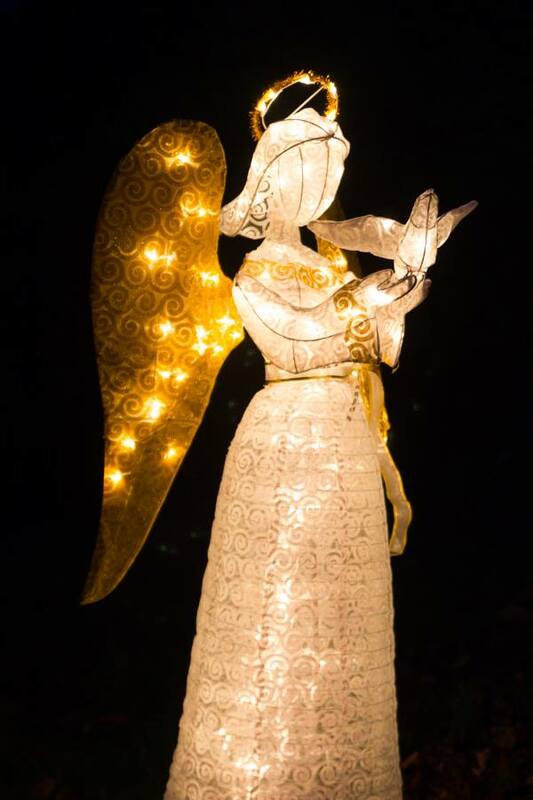 The Winter Festival of Lights is viewable Sunday through Thursday until 10:00 p.m. and on Friday and Saturday until 11:00 p.m. A per car donation is requested and is valid for the entire festival season. The display will be available through January 1st. Address: 465 Lodge Drive, Wheeling, WV 26003. Lotito City Park in Bluefield has an impressive display of over 900,000 lights. The festivities will include music, a live nativity scene, a 5K race, a trolley ride with a stop to visit Santa, hayrides and more. 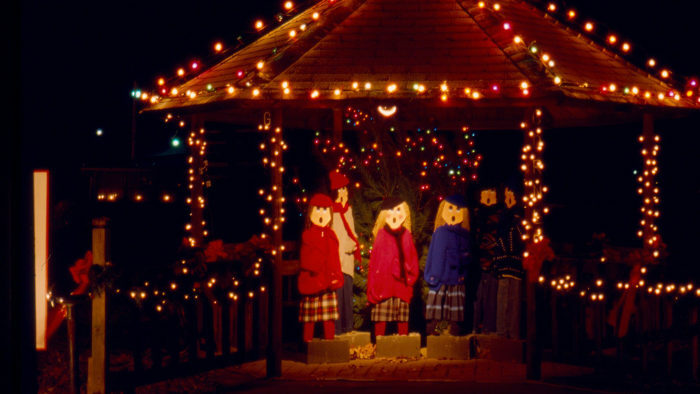 The Holiday of Lights is open 6:00-9:00 p.m. Sunday-Thursday and from 6:00-10:00 p.m. on Friday and Saturday nights. Opening night is Thanksgiving Day and the last night to visit is New Year's Eve. The activities are free, but the park will accept donations. 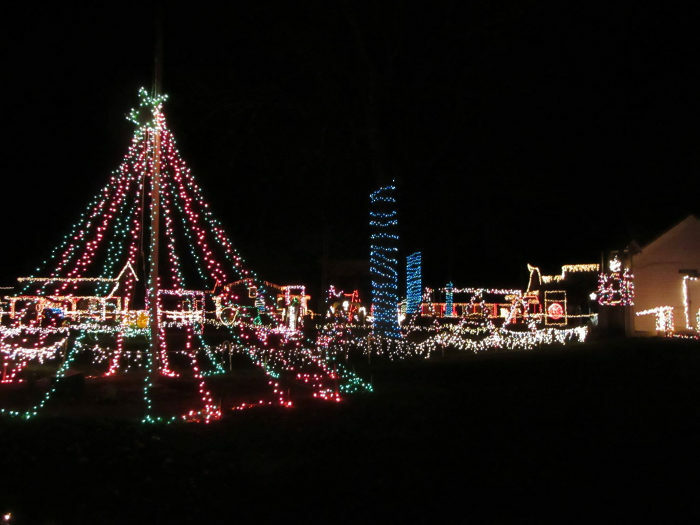 The colorful displays at the City Park will light up from 6-10 each night. Address: 350 7th St, Parkersburg, West Virginia. 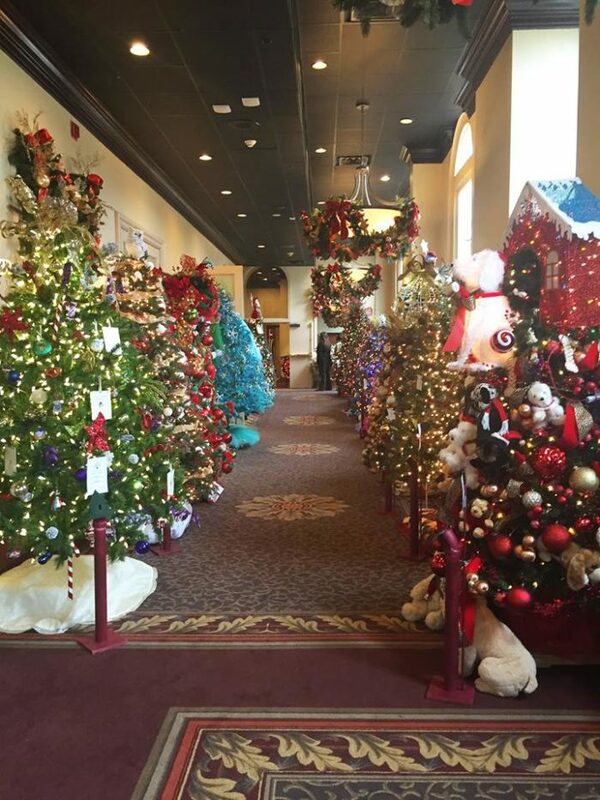 The Blennerhassett Hotel will have hallways lined with trees between now and December 1. 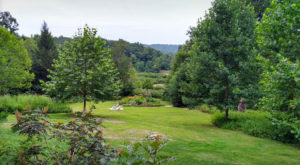 The public can view the trees for free at any time. On December 1, they will be auctioned off to raise money for children who need medical treatment. 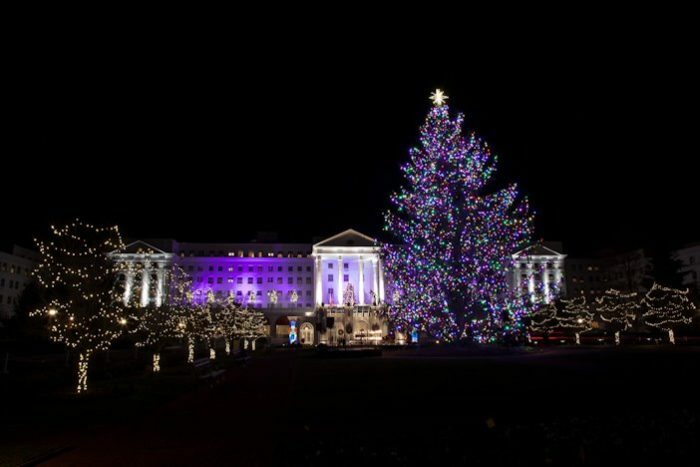 The Greenbrier has dozens of holiday activities throughout the season, including parties, tree lighting ceremonies, trolley rides, and horse and carriage rides. Call 855-453-4858 (option 1) for information and reservations. 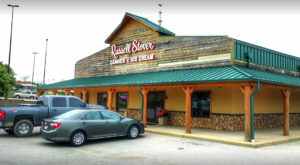 Address: 300 W. Main Street, White Sulphur Springs, WV 24986. St. Albans has an impressive light show every year. You can walk through the display starting November 22 from 6pm - 9pm. It will then be open nightly from November 25-December 26, from 6pm - 9pm. The display will be closed Christmas Eve and Christmas Day. 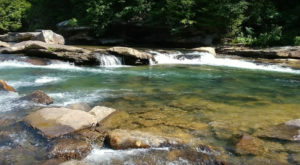 Address: City Park Rd, St Albans, WV 25177. 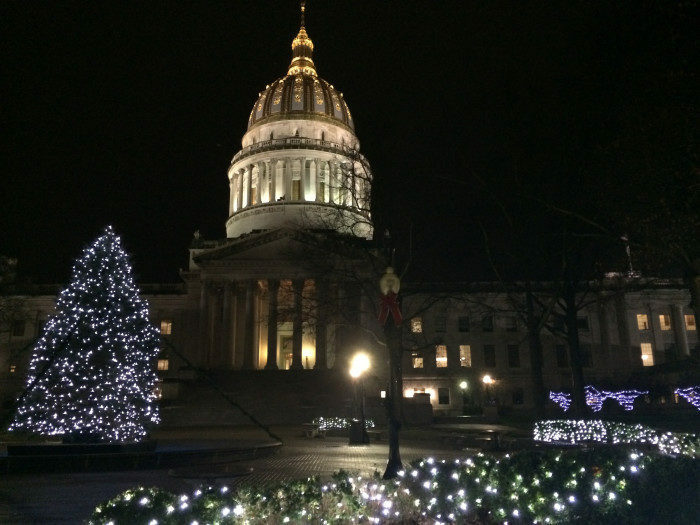 The capitol lights up with trees and decorations each year. Address for GPS: 1811 Washington St E Charleston, WV 25311. These historic homes will be elaborately decorated for the holidays, and some even open up for visitors to tour. The Exhibition Coal Mine will be having a special holiday event. 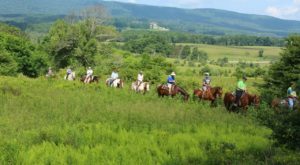 Festivities will include special underground tours, marshmallow roasting, horse and buggy rides, and special activities and crafts at the Youth Museum next door. 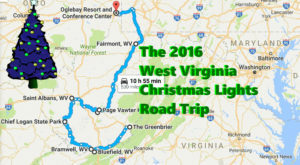 These Christmas light displays in West Virginia are sure to make you believe that Christmas in West Virginia is the best. 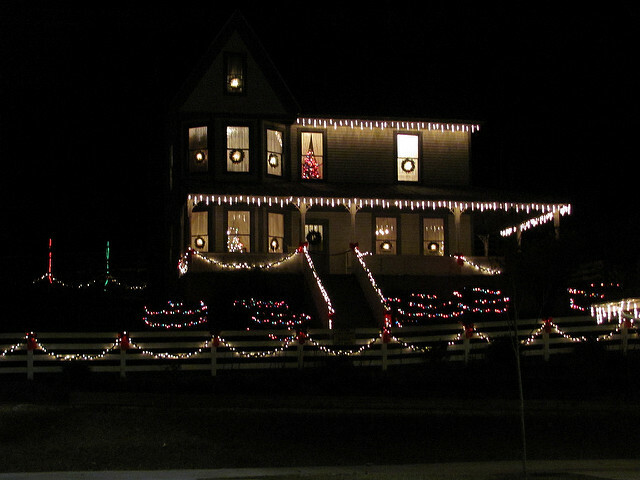 Which is your favorite holiday light display? 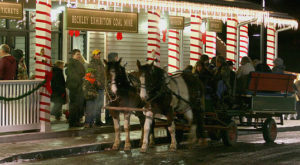 For another exciting holiday celebration in West Virginia, check out the Elf Limited train ride! 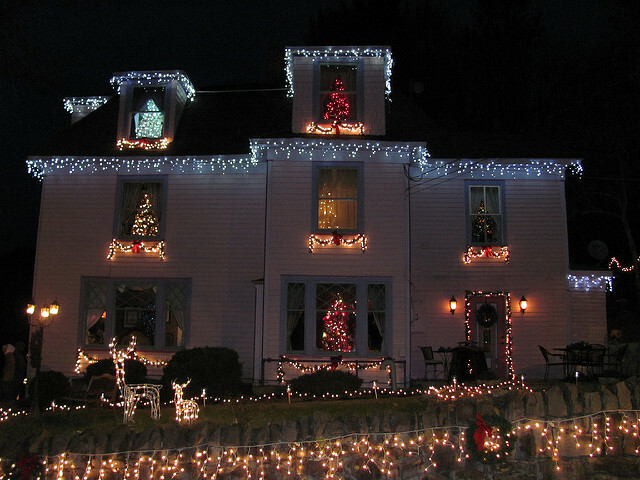 Here Are The 11 Best Christmas Displays In West Virginia. They’re Magical.